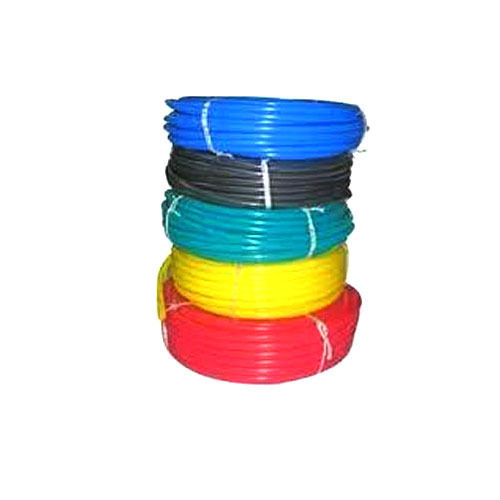 We are a reputed Manufacturer,wholesaler and Trader of optimum quality array of PE spiral bands, Ferrule Printing Sleeves, PVC Sleeves, FR, FRLS sleeves. The offered products are acknowledged for perfect finish, size and durability. We are a renowned manufacturer,wholesaler and Trader of comprehensive array of PVC Sleeves, Ferrule Printing Sleeves, Spiral Bands and Marking Ferrules. These products are manufactured using optimum quality raw material and innovative technology under the supervision of quality controllers. Owing to their features such as perfect finish, high strength, reusable and longer functional life, these products are highly acknowledged and demanded in market. Furthermore, clients can avail the offered range from us in various specifications at market leading prices.